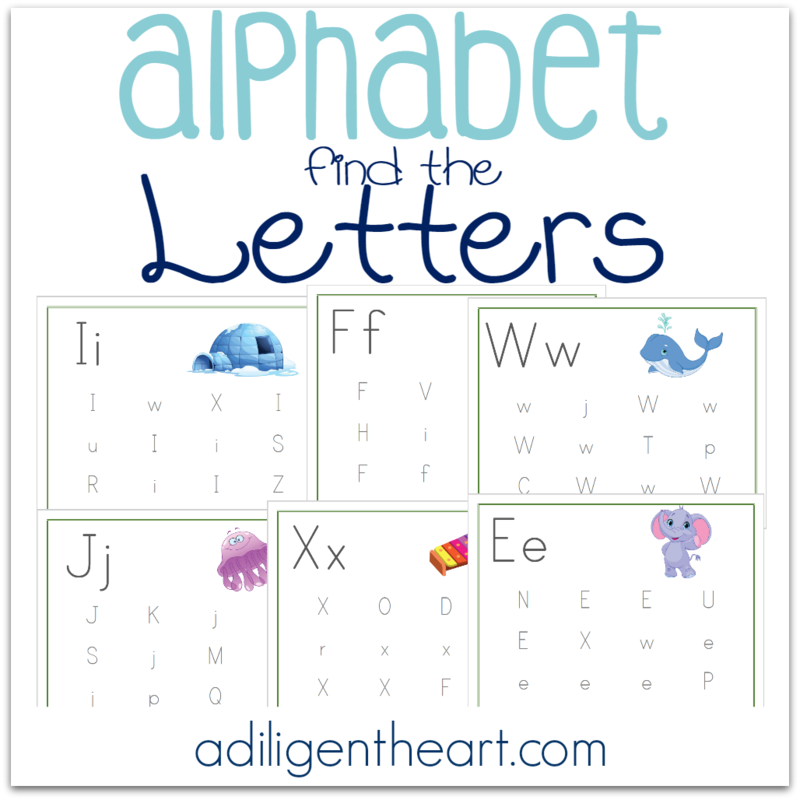 These Alphabet Find the Letters Pages are a great resource for your early learner. Perfect for your Preschooler or Kindergartner. The tricky thing with the Alphabet (much like numbers) is that it requires lots of varied practice. 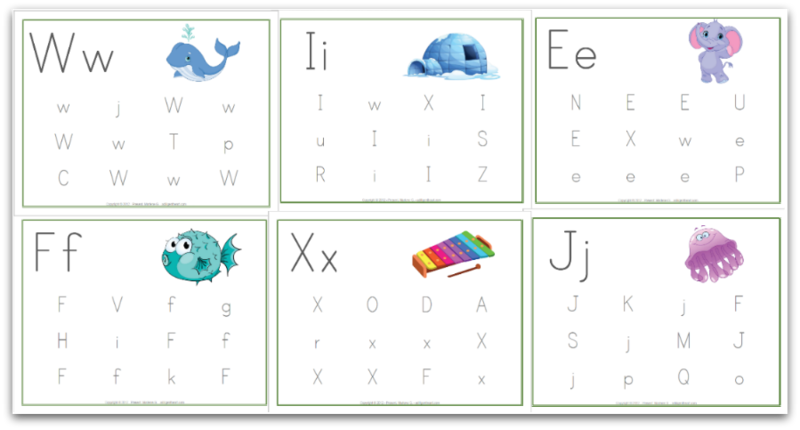 As your child works through these worksheets they’ll be challenged to pick out the letter (Uppercase and Lowercase) they need to find, among a group of letters. The more they practice with these the better they’ll get at recognizing the letters in both of their forms (Uppercase and Lowercase). I suggest having them say the letters as they find them to really hone in on mastery. 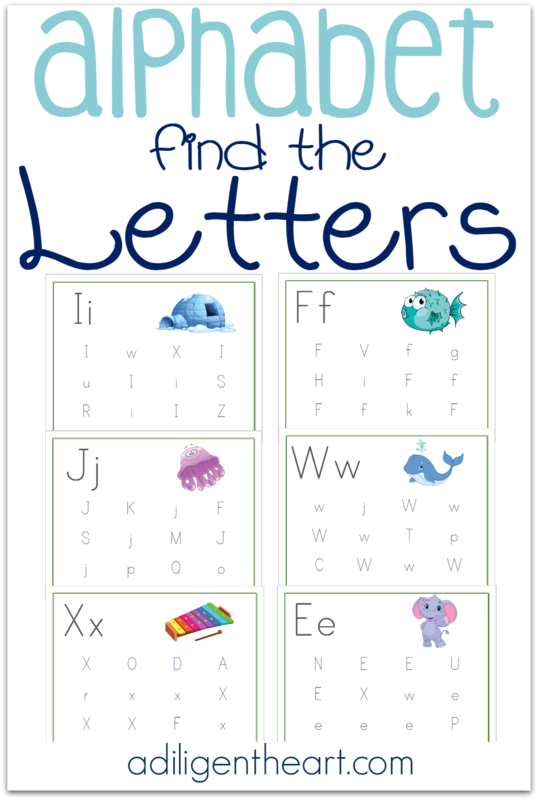 Click on the button below to download your FREE Find the Letters Pages!! I love these Alphabet find the letters pages for my ESL students.